Which VR headset should you get? Virtual reality looks set to become the next big thing in the entertainment industry, with the likes of Oculus and HTC having already released VR headsets and Sony’s eagerly awaited PlayStation VR hitting the market this October. We’ve also seen game developers announce quite a few VR games to date, including the recently released Eve: Valkyrie and upcoming games like Resident Evil 7 and Star Trek: Bridge Control, which will be the first multiplayer VR game released to date. So it is logical that many who enjoy video games have been taking an interest in virtual reality and VR gaming, and have perhaps started to ponder which VR headset they should get. But the truth of the matter is that the VR market is not mature enough and that VR headsets and equipment are not a mass market thing yet, so taking the plunge now invariably carries a great deal of risk… Also headsets like the Oculus Rift will set you back hundreds, plus they also require a powerful PC to use, meaning that Oculus’ hardware is geared towards PC gamers first and foremost. There’s also the HTC Vive VR system, which is more expensive than Oculus’ offering, and even requires that you devote an entire room to your VR activities, and includes several big boxes besides the headset that must be installed and setup for the particular room the Vive is going to be used in. It is clear then, that the Oculus Rift and HTC Vive (the latter in particular) are for early adopters and tech enthusiasts and not the sort of consumer electronics that are going to get mainstream acceptance right now. 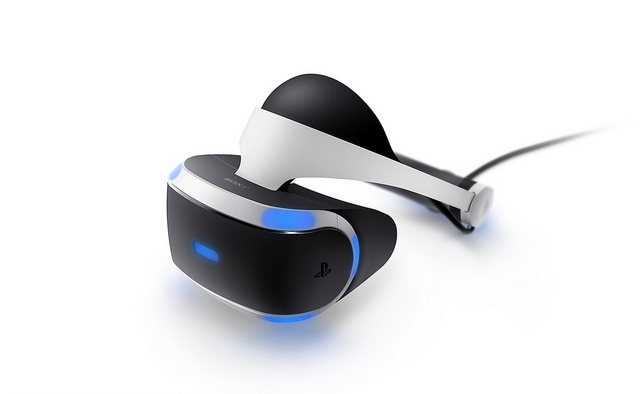 So this leaves us with the third contender in this early VR war, and this is Sony’s PlayStation VR. Sony’s headset is reasonably priced (it will retail for $399 in the US) and has the big advantage of only requiring a PS4 console to run, which more than 40 million people worldwide already own. This means that game developers are more likely to release games for Sony’s VR headset, and clearly the entry cost for Sony’s hardware is much lower as no expensive PC is required. Plus, some upcoming games like Resident Evil 7 can be played in VR mode wearing the headset or on the TV as the user sees fit. 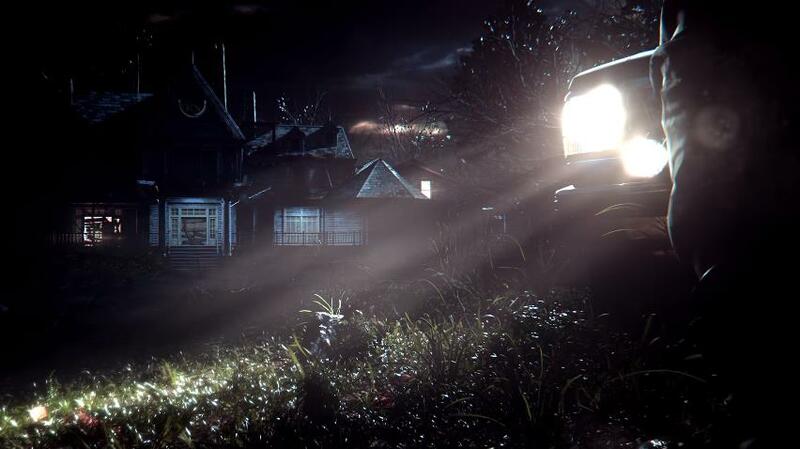 Although speaking of Resident Evil 7, which is coming out early next year, early tests suggest that not all users were having a great experience with PlayStation VR, with some players reporting motion sickness when wearing the headset due to the game’s low frame rates. This might be due to the fact that the PS4 is significantly less powerful than the kind of PC needed to use a Oculus Rift for instance, although it’s likely Sony will be able to sort out these issues before the PlayStation VR hits the market in October. Plus Sony will also likely release the upgraded PS4 Neo console this fall, which is designed to improve gamer’s VR experience and offer high fidelity graphics in non-VR games. In the end though, it is clear that the VR market is not ready for the prime time yet, and that those looking to take the plunge should probably go for the lowest risk and lowest cost option too… And while VR offerings like the Oculus Rift and HTC Vive do have their merits, those looking to test the waters and have their first VR experience should perhaps wait for Sony’s PlayStation VR, which is increasingly looking to become the most attractive headset in the market when it’s released later this year.